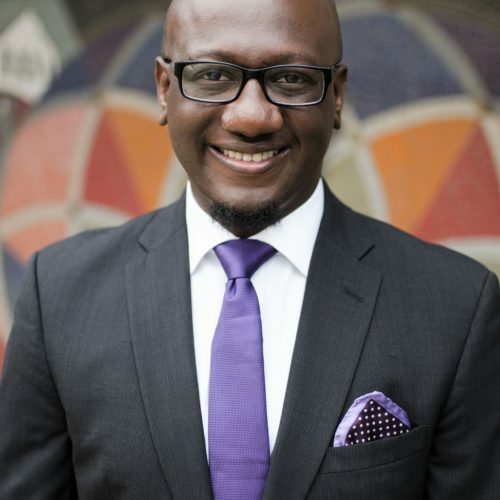 Jamarr Brown is an accomplished political strategist, healthcare advocate, organizer, and trainer with over 8 years of professional experience. As the Organizing & Training Director for Planned Parenthood Texas Votes (PPTV), Jamarr manages statewide leadership development, grassroots organizing, and issue and electoral campaign work that has successfully impacted the mission of Planned Parenthood and the communities the organization serves. While serving in this role, Jamarr has assembled and executed one of the largest Planned Parenthood Lobby Days in Texas, built trainings that have developed nearly 1,000 community volunteer and campus leaders, and led teams to increase Planned Parenthood’s supporter base throughout the state of Texas. Jamarr has worked on political and advocacy campaigns across the country, including Barack Obama’s historic 2008 presidential campaign, state and federal races, and most recently worked with Color Of Change to remove the Confederate Flag from the South Carolina State House grounds in 2015. As an leadership trainer, he facilitates national leadership trainings on campaign management,candidacy, strategic planning, fundraising, and field engagement. Jamarr holds a Bachelors of Arts in Political Science from Clemson University and serves as the Government Affairs Chair for the Greater Austin Black Chamber of Commerce, is an active board member for New Leaders Council – Austin, and represents Texas Young Democrats on the Young Democrats of America National Committee. 2:30 p.m.	- 4:00 p.m.
4:15 p.m.	- 5:45 p.m.